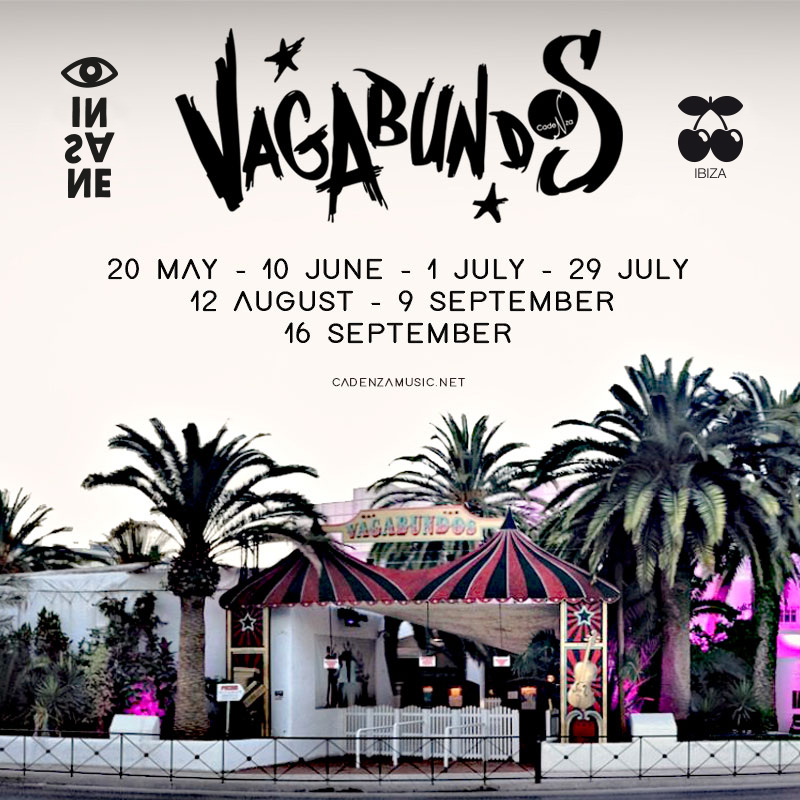 Renewed and refreshed from their travels across the globe and last seasons adventures in Ibiza, the VAGABUNDOS are back at Pacha to once again. Luciano , one of the key architects of the modern Ibiza scene, returns home to re-invigorate the true Ibiza dance spirit alongisde his VAGABUNDOS. Luciano's warm sounds, masterful selection, and the spirit of VAGABUNDOS perfectly accompany the opulence of Pacha. The 7 Fridays chosen for the celebrations are: 20th May, 10th June, 1st July, 29th July, 12th August, 9th September and 16th September, condensing the season to super intense and beautifully produced extravaganzas, as part of the Insane residency series. Anyone that has followed electronic music and Ibiza history will know, this is a special occasion. VAGABUNDOS, since it’s inception 5 years ago, has helped to change the face of clubbing on the island, and ushered in a new generation of talent and music onto the island. VAGABUNDOS will once again return as one of the biggest and best parties of the season.